His father was Thomas Morris Hughes (born in Dublin in 1863 and died in Australia in 1943) and his mother was named Jessie May Lake (born in Bristol, England in 1865 and died in Australia in 1910). He had 9 brothers and sisters. He was a Justice of the Peace (JP). 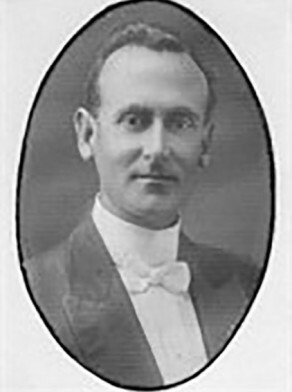 Clarence Edgar (Edward) Felton Hughes was an alderman on Paddington Council in 1911-13. He was also an alderman on Mascot Council 1914-22 and its mayor in 1916, 1917, 1919 and 1922.